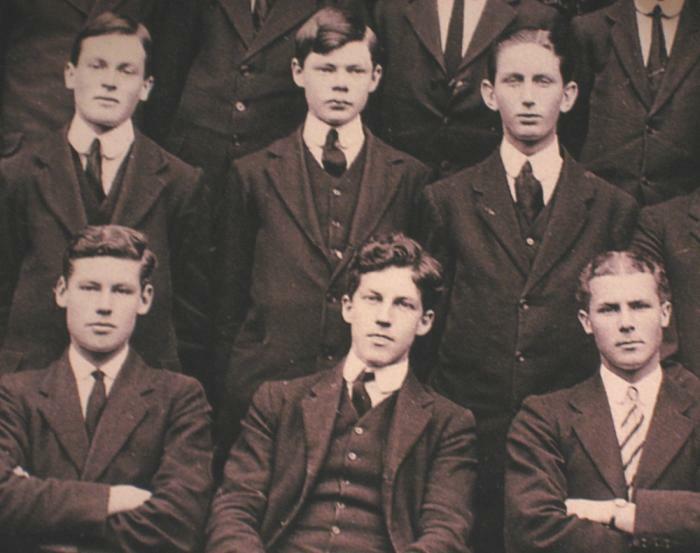 Sorley won a scholarship to Oxford but the clouds of war were already darkening and it seemed unlikely that he would be able to take his place there. Instead he moved to Germany for a short time to study the language and culture. 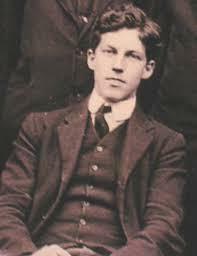 At the outbreak of war he was ordered to leave the country and he returned to Britain ready to volunteer for military service. 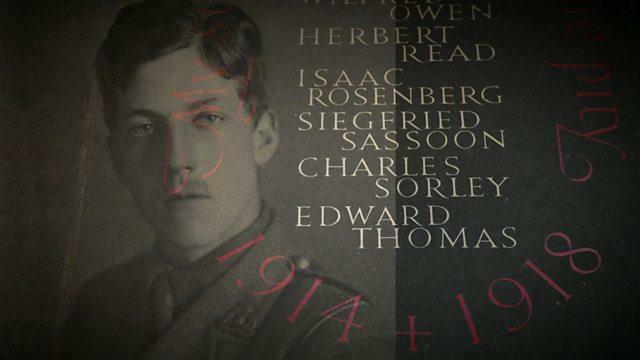 He was commissioned into the Suffolk Regiment and, as a young Lieutenant, he was sent to the Western Front in the Spring of 1915. By the Autumn of that same year he would be dead. 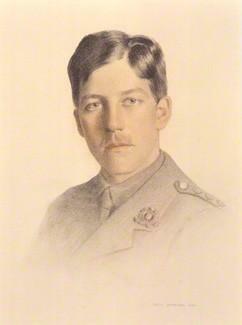 As was common on active service Sorley quickly rose through the ranks and was soon a young Captain. 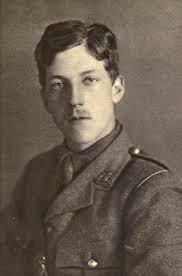 Tragically, as the Battle of Loos raged around him, a sniper’s bullet to the head claimed his life. 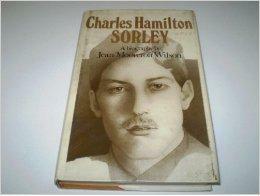 Charles Hamilton Sorley died on the 13th October 1915 aged only 20 years old. 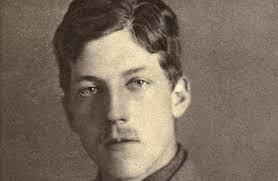 His poems were gathered together and published soon after. They were a critical success and six editions were produced during the year 1916.